Following the news that the British Speedway Promoters Association (BSPA) had put the Coventry Bees speedway team licence “on ice” for 2017, the Coventry Observer has started a “Save our Bees” campaign. 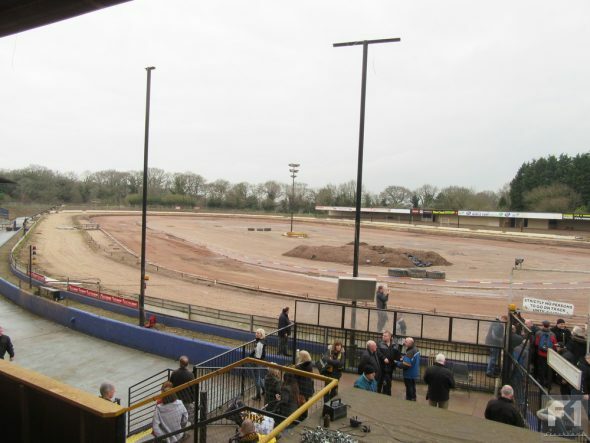 Speedway and stock car fans, along with local residents were asked to support a photo call at Coventry Stadium on Friday 10th March. The timing (3:30 pm) was not ideal and probably prevented a lot of fans from showing their support but nevertheless a good-sized crowd of stock car and speedway fans turned out and were, surprisingly, allowed into the stadium by owners Brandon Estates to view the wanton damage caused towards the end of last year. Even though it was a depressing sight a number of fans were of the opinion that, given the will and the money, there was nothing that could not be put right if action was taken sooner rather than later. The BSPA decision leaves the door open for the speedway team to return next season provided they have financial backing and, of course, somewhere to race. 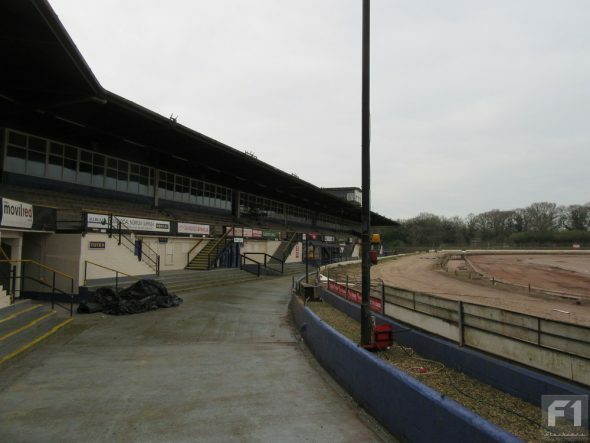 As a stock car fan who keeps an eye on our two-wheeled sister sport I cannot help but think Coventry is maybe a victim of the current malaise affecting British Speedway and that, just maybe, the people involved in the demise of Brandon Stadium saw this as a way of getting out. A lawyer representing Brandon Estates was at the gathering and spoke to fans after the photo call. I recommend you look at Donna Tully’s emotive video of the event on Stoxnet but be warned – there is no good news and it might just bring a tear to the eye. As well as some familiar faces in the crowd I spotted Gary Tressler (ex-154), Steve Young, Mark Harrhy (44) and Ian Skinner (former Spedeworth V8, now Heritage driver) and had a chat with Barry Gregory (F1 Heritage) and Nigel Harrhy ( 45). To bring the rich history of stock car racing at Coventry into poignant focus I also had a brief chat with Les Mitchell (ex-238), son of the late, legendary Fred Mitchell (ex-38), former world champion and multiple race winner on the Brandon shale. Pause while eyes mist over at the thoughts of the 38 car with twinkling lights blasting around the Coventry raceway all those years ago. 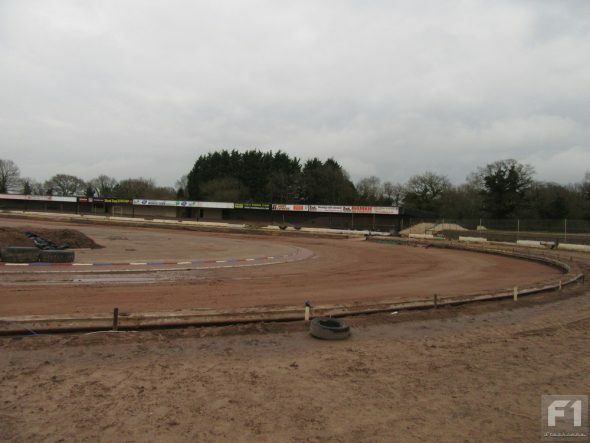 Perhaps one day the truth about the closure of Coventry Stadium will come out but it will be too late by then and despite what some say I believe the loss of Brandon to the sport will have a far-reaching effect on both the stock car driver and fan base.